People who’ve never used a budget usually hate the idea. They think of a budget as the wicked witch of personal finance whose sole purpose is to drive any semblance of fun right out of their financial life. In truth, it’s just the opposite. A budget, or as I prefer, a Cash Flow Plan, is the single most powerful tool we can use for wise, effective, even joyful money management. There are several different budget tools available. 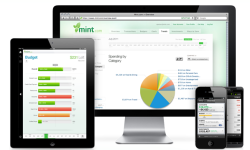 The one we’ve chosen in our household is Mint.com, which automates a lot of the tasks related to using a budget. If you’d like to try it, this video will show you how to get set up. Mint is free. The service makes its money through advertising. Since it sees which bank or credit card you use, it might recommend one of its sponsors that offers better rates. But I don’t find those recommendations intrusive at all. To me, it’s a small price to pay for a great service. If you have any concerns about security, watch this interview I conducted with Mint’s security architect. 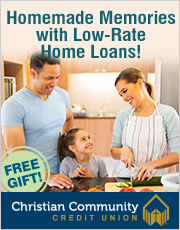 Yes – you can set more than one bank, more than one credit card, and more than one brokerage house. From the Overview tab, click the edit button to the right of Accounts. Then at the top left you’ll see a blue Add button. Is it possible to set up an account for more than one bank? hi Matt, Mint looks a great tool but unfortunately is not available outside North America. Do you know any similar systems which may be available in Asia / Australia? Thanks for your videos. I’m already a “half-in” Mint user and am looking forward to the rest of the videos. I hope you’ll have some insight around the issue of how to try to make Mint work as a pseudo-envelope system. That’s the only thing that keeps me from ditching my current envelope-based online option and switching to Mint. Scott – You are raising a good question. I hear a lot about how some electronic budget tools work like the envelope system and some don’t. I see Mint as being very similar to an envelope system. 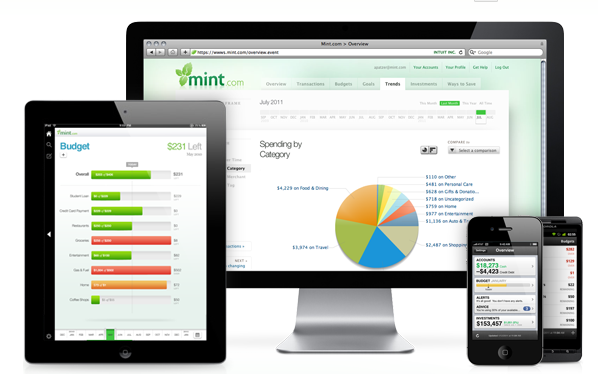 When you set up a budget on Mint, you’re saying how much you have available to spend on groceries or clothing or other things. Each category’s planned amount is like putting that money in an envelope. Then, at any point in the month, Mint easily tells you how much you’ve spent in each category in comparison to how much you planned to spend. In essence, it’s an electronic way of seeing how much is left in each envelope. It’s not exactly the same since seeing money in an envelope is more tangible, but it’s similar. I appreciate the response Matt. Thanks for that. As I said in my first post, a worker is due his day’s wages and I appreciate your efforts. Sid – Thanks for your note. I have had affiliate ads on my site for Mint. They pay a whopping $3 if someone becomes a Mint user after clicking on the ad. I only run affiliate or other ads from organizations I strongly believe in and, in many cases, use myself. I’ve tried lots of different budget tools and Mint is the one we’ve decided to use in our household. That being said, running affiliate ads does not stop me from highlighting issues. For example, I’ve been critical of Mint’s relationship with FreeCreditScore.com. I think the word “free” is misleading because if you don’t cancel the required trial membership within 7 days, you’ll start getting a monthly bill. Matt, I appreciate your great advice. It is practical and relevant. Thanks! Through following your posts I know that you are committed to helping people find the best solution. You deserve to be compensated for that good work and I hope you are doing well. Would you share if you receive any compensation for your mint.com endorsement or click through traffic?